Our friends at Cirque Coffee Roasters have been serving coffee to their neighbors and friends in Tulsa, Oklahoma since August 2016. Founded by John Pierce and Garrett O’Dell out of dreaming about the perfect shop and “nerding out on coffee at home,” Cirque developed out of the idea of making those ideas a reality. We spoke with Austin Fogt, Co-Owner and Wholesale Director to find out more about the people and values of Cirque! "Our mission is to source, roast, and serve truly life changing coffee. For those of us in the industry, we all remember that cup that changed the way we thought about coffee. We want to provide that experience for people in an environment that treats people with kindness and dignity without exception." The mission of Cirque is visibly present in their shop. Every time I've found myself in Tulsa, I've received outstanding hospitality and exceptional coffee from the team. Beyond that, expect to try things you've never experienced. We like to describe Cirque as a coffee nerd's dream. 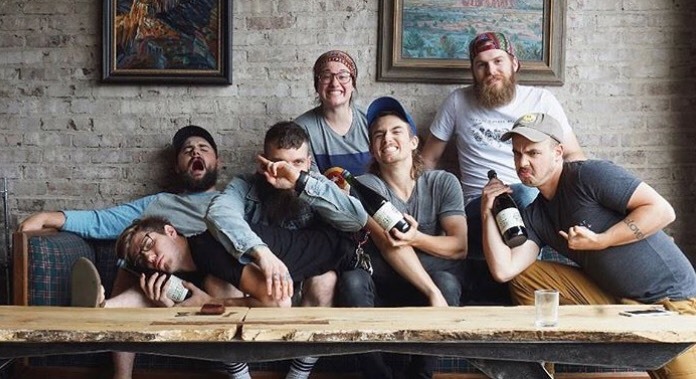 Every brew method imaginable, a custom built Slayer, experimental signature drinks. These are all core pieces of what we do. Also, we're pretty dang weird, and we like weird people." Cirque's dedication was evident even in their build-out when founders "John and Garrett literally carried and poured three tons of concrete for [the] bar themselves. In one day." Austin says outside of Cirque, you can expect to find the team at American Solera, Don Francisco’s Tacos or Valkyrie. If you’re looking for something to do, they also recommend checking out Climb Tulsa! 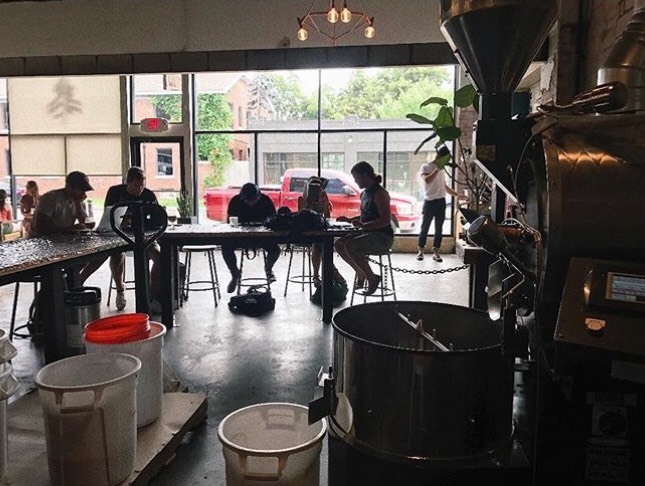 Cirque recently started roasting and serving “Limited Run Coffees” as an ode to the early days of the shop when they “served coffees from George Howell’s limited roast list to a few super enthusiastic customers. We want to give people experiences with the best coffees in the world, and this is one element of our effort to do that." We’re really excited to serve Cirque’s Ethiopia Kercha Inshe on bar! Check it out before it’s gone!